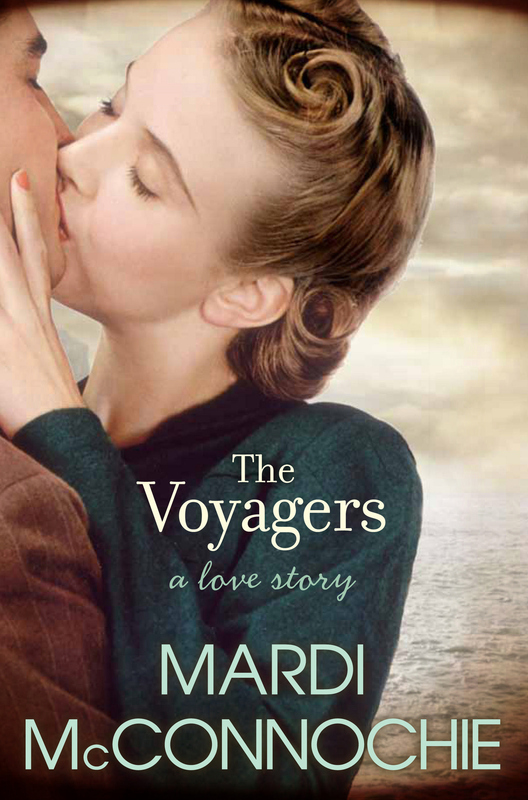 I’m thrilled to announce my partner Mardi McConnochie’s most recent novel, The Voyagers, has won the FAW Christina Stead Award for Best Novel. I know I’ve said it before, but it’s a fantastic book and it totally deserves it. If you’d like to know more about it you can read Angela Meyer’s interview with Mardi or read the first chapter for free, otherwise you can find prices for print copies on Booko (or you can grab it for 20% off via Booktopia), or buy it in digital format from the Kindle, Kobo and iBook stores. And while you’re there you might want to check out Mardi’s blog, which is a bit occasional (though no more so than this one has been lately) but very worth a look.